Inspired by my brother’s construction of a greenhouse and forewarned by the way he went about it, I wanted to protect the plants that had flourished in warmer weather. In prior years, I had brought them into the kitchen table where they deposited hundreds of leaves, or into the dark surrounds of the garage, where they did the same thing. Big brother, I am sure, spent a few hundred dollars or more for a steel framed greenhouse, with tempered glass, a sliding glass door, convenient vent and a concrete floor that he poured. The project was hampered by tragically poor instructions and poor design. It took months to complete, but did provide an excuse for my then 95 year old father to drive over from Florence to help. Ian is open minded, knows his limitations and is able to take advice, qualities not shared by his brother. The greenhouse now shelters his orchids, one of his many hobbies. It is built against the house where both an electrical outlet for a heater and a water spigot are available. The sun passes to the south, so the plants enjoy sunlight for most of the day. I ordered my greenhouse, after nominal online research, from nomorerack.com for about $82. It arrived in two days and took a little less than 2 hours to construct. All of the parts were clearly labeled and the picture of the finished product was sufficient instruction. About 4x4, the metal frame supports six shelves and the heavy gauge plastic cover with a gabled top, allowing me to roll up the entrance with zippers on each side into their Velcro holds and to stand inside. I ran an electrical cord to it, with multiple outlets, to power an old oil filled radiator, a grow lamp and a heat lamp. Water is less convenient, but hauling it in every other day is not a big deal. I have about $150 invested, counting the greenhouse, plant containers, garden soil, and thermometer/hydrometer. The rest I already had. Put your house in order. Run the electricity. It is the great equalizer against the weather, the cold and moisture. Think about water, heat, bug control, lights…you are creating a controlled environment. That is what makes it all work. Be prepared for the lower temperatures as they drop toward frost. That is the plant killer. Think out the organization of the greenhouse and which plants go where. 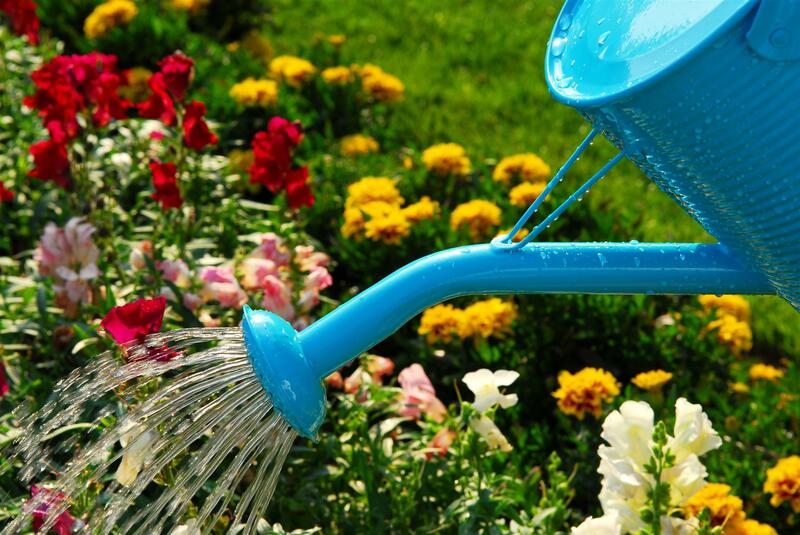 Place your plants in areas that get the right sun exposure. Most vegetables and flowers require full sun for eight hours a day, so place them in the middle of the greenhouse and on the higher shelves, where they'll get enough light. Place sensitive plants at the center of the greenhouse, away from the walls. Consider a grow lamp and brooding light. For most of the winter in Columbia, that is all you need to prevent freezing. This is counterintuitive, at least for me. Turn the greenhouse fan on to give the plants air circulation and to help with pollination when the plants are in bloom. Turn on the heater and lights as the days grow cooler and shorter, to maintain the correct temperature and lighting atmosphere in the greenhouse. Use the heater and artificial lights only as supplements to natural temperature and lighting. Use the thermometer to monitor the temperature in the greenhouse.